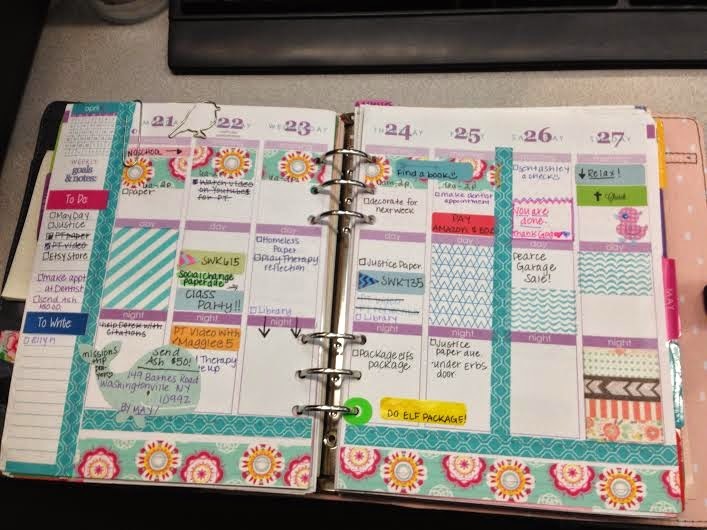 Yes, I put my Erin Condren Life Planner into a Large Kikki.K planner. Kikki.K came out with their new spring line of leather planners: gray and fuchsia. I HAD TO HAVE THE GRAY! It's so beautiful. Although, I love my ECLP. So after spending many hours watching you tube videos of ladies who have done this previously, I took the plunge. And I absolutely love it! I love how I can add and take out anything that I want. What I didn't like about the ECLP is that I could personalize it (like add pages or take them out) and now I can! :) Everything else remains the same!! Part of me also wishes I didn't do it. The ECLP was perfect. But then again I love how professional it looks inside the leather binder. (which makes it perfect for my work, school, & internship). Overall, I'm very satisfied with the whole planner and think it's absultely beautiful. Its worth the 69.99 plus shipping to the US.